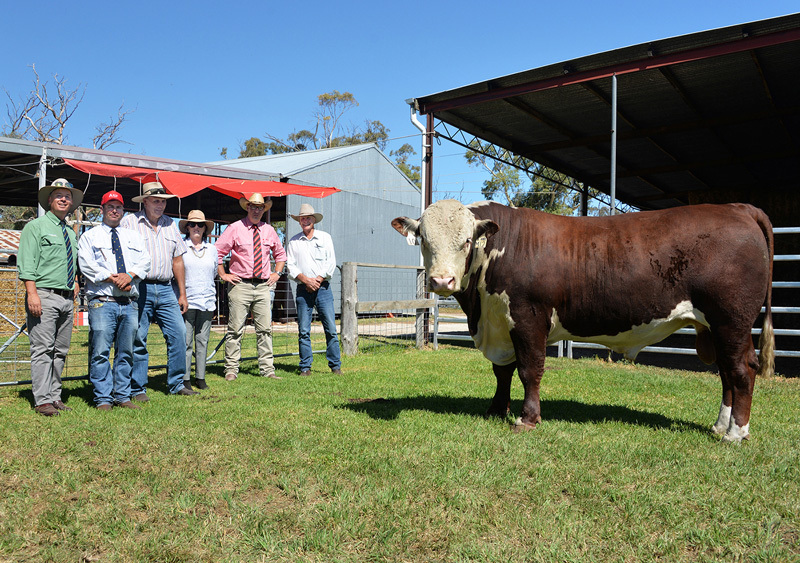 The 2018 Allendale-Days Bull Sale was held on Monday 19th of February. Allendale sold 33 of 36 Bulls to a top of $18,000 and averaged $6,727. 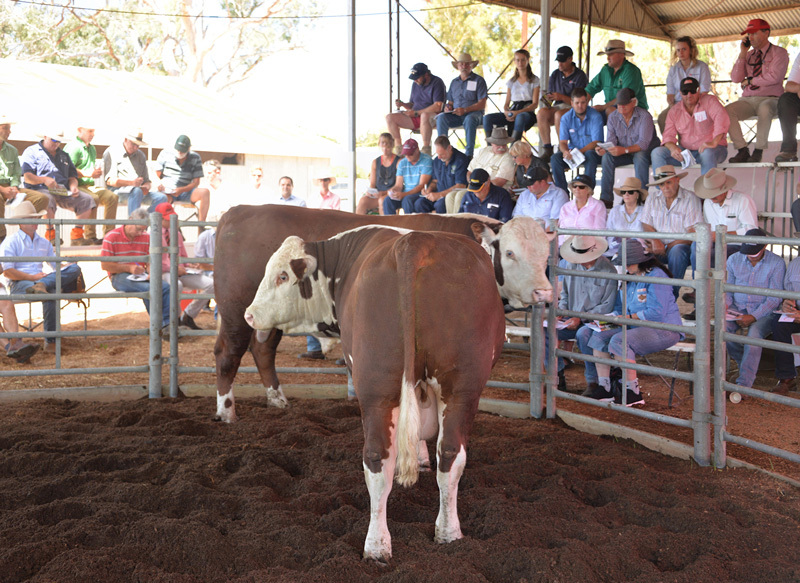 Pre-sale inspections of the bulls at the combined Allendale & Days Whiteface Poll Hereford bull sale. Allendale’s first sale pen on offer, lots 9 (closest) & 10 in the sale ring. 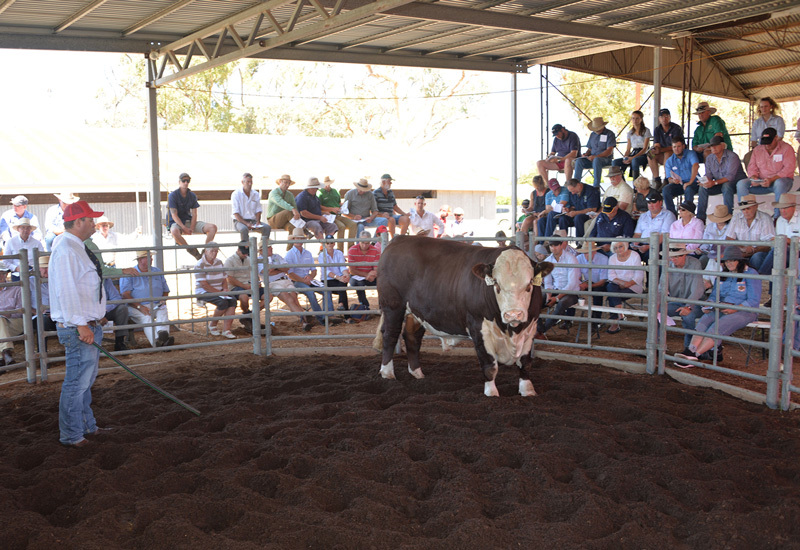 These 2 bulls sold for $9000 to PL & T O’Halloran and $18,000 to Lynwood Pastoral respectively. Lot 39 in the sale ring, being sold to Winderadeen for $9000.